The possible launch of the iPhone would be a low cost plastic and metal hybrid. 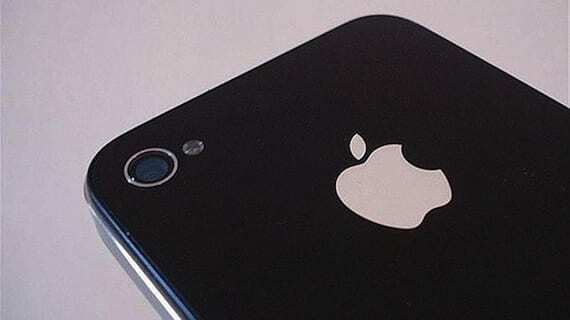 Apple would continue working on a cheaper iPhone, as I discussed , according to DigiTimes confirmed last week in a report which revealed that it would have been even designs the prototypes of a low cost iPhone. Today DigiTimes writes up some more details on the phone, saying that Apple is testing both with plastic chassis and all plastic and metal hybrid phone for Low Cost. Cheaper materials and that therefore much cheaper production costs and market. ... Other rumors circulating that the iPhone will adopt a mixture with plastic chassis and metal, with internal metal parts to be seen from the outside through a special design. Digital media sources report adds that the process-related components of the iPhone are low-end settlement, and the phone could reach the market in the second half of 2013. DigiTimes is quite successful in rumors about Apple, and succeeded in all that leaked on the fourth-generation iPad and iPad mini. In my view these rumors about this model more "affordable" iPhone think remaining in hearsay, since the company has never created a product cheaper than previous materials nor spared, my predictions are that this model would be cheaper iPhone 4S. Are you with me or believe in the possibility of a Low Cost iPhone? Article The potential low cost iPhone would be a hybrid of plastic and metal was originally published in News iPhone .